Purcell and Second Princess Kyla Coughlan. 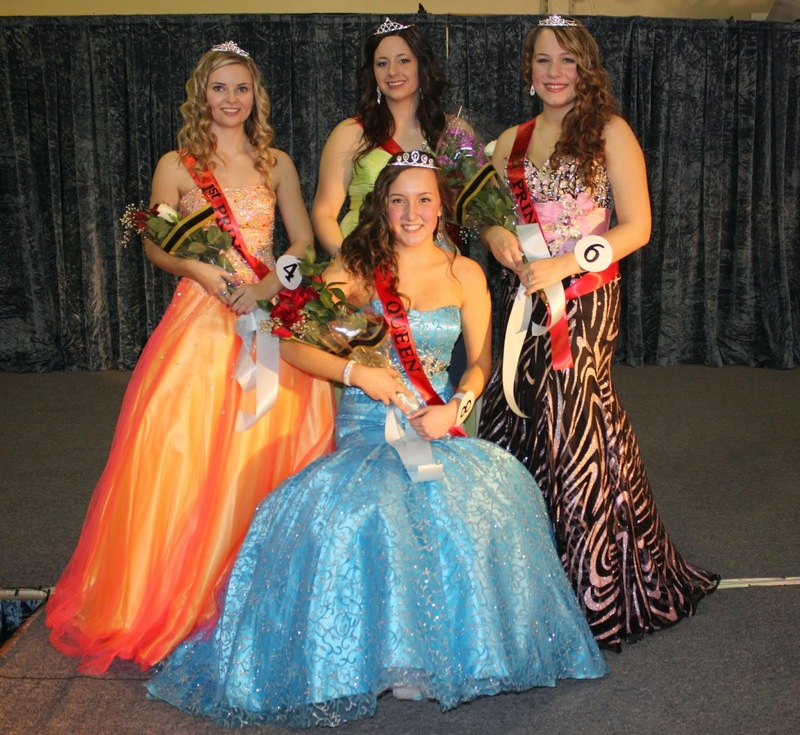 Blackville School held their 2014 Winter Carnival Pageant. Twelve female students from grades nine to twelve participated. The contestants completed a question and answer session as well as a talent component. Many of the contestants sang while others performed dance or displayed video creation or cooking skills. Grade nine student Kailey Donovan was crowned Queen and was also selected Miss Talent. First Princess went to Jessica Munn and Second Princess went to Kyla Coughlan. Candace Purcell was selected Miss Friendship by the other contestants. It is estimated that over two hundred people attended the event.